Audi of America just announced their pricing for the much anticipated Audi TT RS. 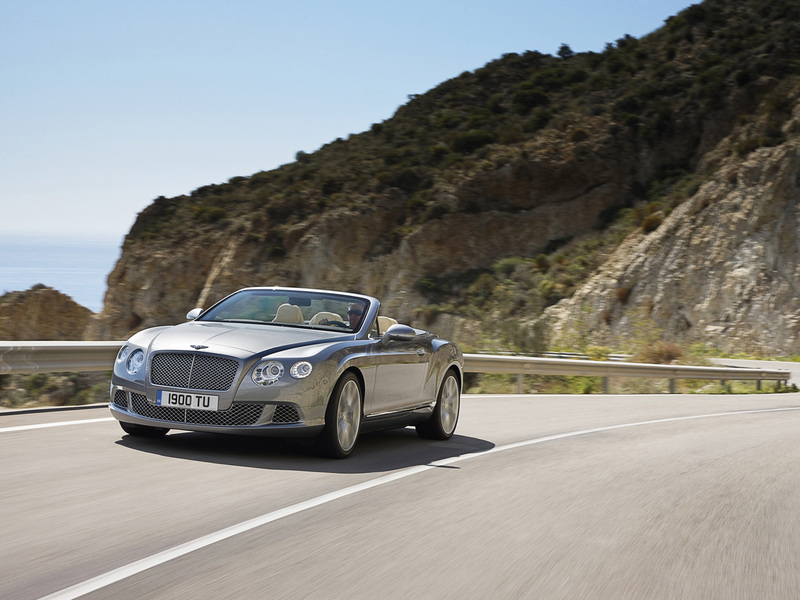 The 2012 TT RS is the pinnacle of the TT model line, and signifies the return of the RS nameplate to the States. RS represents the highest performance category for Audi vehicles. 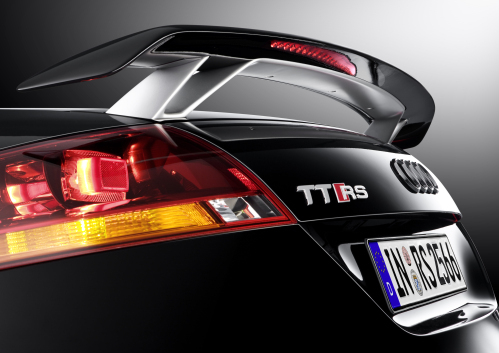 The Audi TT RS will be priced at $56,850.